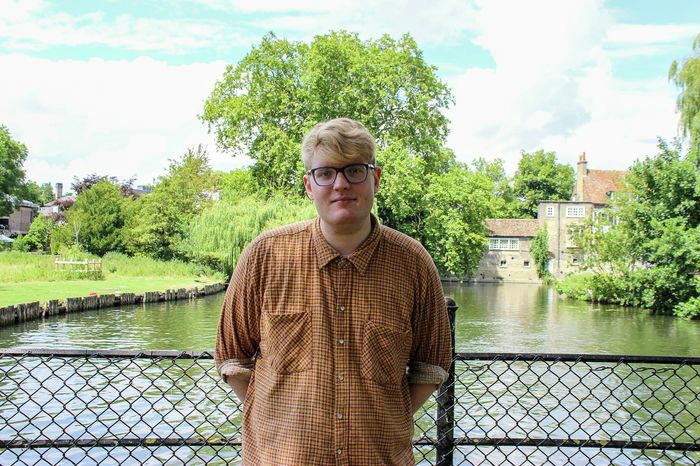 In recent years, Cambridge has seen a marked rise in the number of students disclosing mental health conditions to the University. In the 2010-11 academic year, only 112 full-time students at the University disclosed mental health conditions – a category including depression, schizophrenia, and anxiety disorders. This increased to 232 students in 2013-14, reaching 333 students in 2015-16. The University’s official Student Statistics, last published for the 2015-16 academic year, showed that while the number of full-time students at the University only increased by 253 from 2010-11 onwards, over the same time period the number of full-time students disclosing disabilities increased by 378. The hike in students disclosing mental health conditions was accompanied by more willingness on the part of students to disclose “social and communication impairments” – such as Asperger’s syndrome and other autistic spectrum disorders. This more than doubled from 37 to 92 students over the 6 years. Moreover, significantly more students are disclosing Specific Learning Difficulties – namely dyslexia, dyspraxia, and AD(H)D. There was an increase of 228 students from 404 in 2010-11 to 2015-16. Every category of disability listed by the University saw a rise in student disclosure over the time period, but besides a near-doubling of the number of students who are blind or have a serious visual impairment – from 14 to 29 – no other categories saw such a notable rise. John Harding, Head of the Disability Resource Centre, acknowledged the surge in students eligible for the DRC’s support in comment to Varsity. He referenced an increase of 7% among students disclosing a disability “other than a Specific Learning Disability,” from the 2016 figure of 1248 to 1335 in July 2017. According to Harding, the DRC sees “an average annual increase of 10-15%” in disabled student numbers, and holds that “the increase in disabled student numbers year on year” is “one of the biggest challenges” his team faces. The situation is further complicated by the fact that more students now have more than one disability diagnosis, and may use multiple DRC services. This applied to 100 students in 2015-16, as compared to 64 in 2010-11. The increased support has had a noticeable impact, as it has allowed “for an additional 75 screenings this year, and has reduced waiting times.” In this area the DRC continues to perform well in terms of student satisfaction, with 87.5% of students with Specific Learning Difficulties at Cambridge reporting overall satisfaction with their experiences. 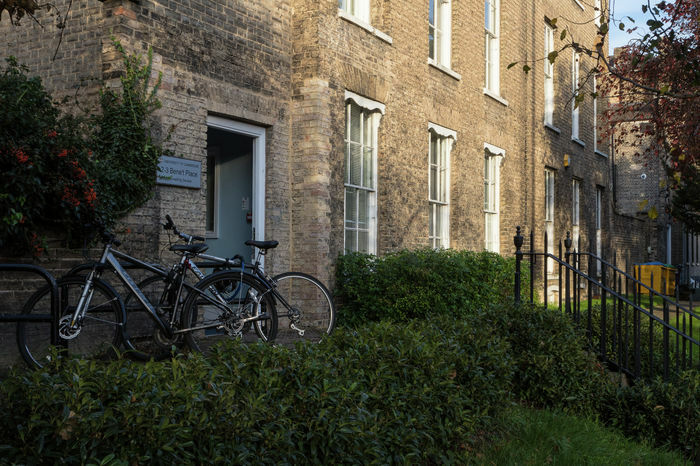 The DRC was described by the University Communications team as having “peaks and troughs in demands linked to the academic cycle.” Every year, a new influx of students to Cambridge – many of whom will require specific support after leaving the family home, or whom might not realise they have a particular disability until they reach university – require DRC support. This was demonstrated by the pressures placed on the DRC’s Asperger Syndrome advisor, who helped 49 new students at the beginning of the academic year.